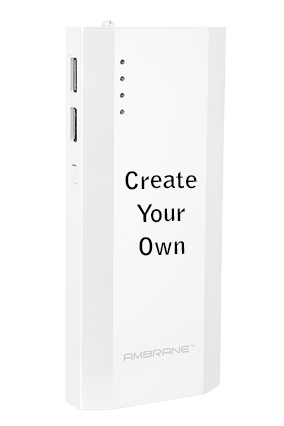 When we are talking about battery backup, only power bank device comes up in everyone’s mind. 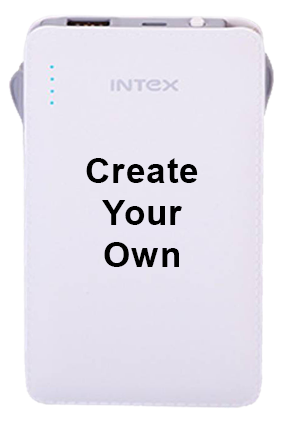 Portable power banks are very useful especially when you have to travel for long and need back up for smart phone. 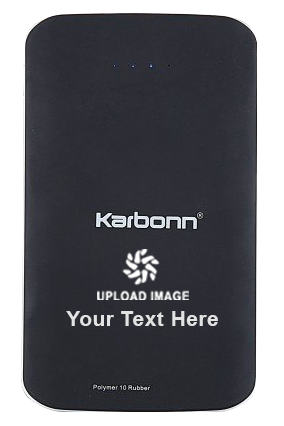 Power bank has increasingly become essential device for battery life, as they practically charges from USB cable connected to the phone and portable power bank. 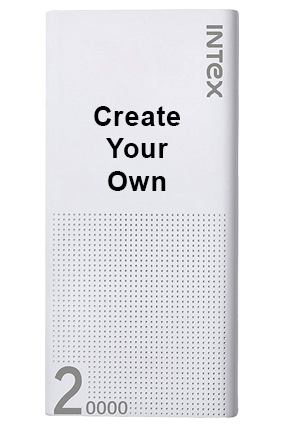 We are talking about the good power banks, if you are planning for a long journey or even till office, gym or another destination they will keep your smart phone working. 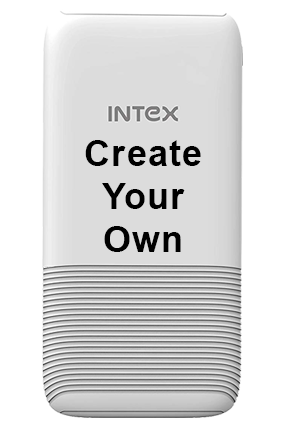 In simple sentence, power bank serves extra battery and this concept has been developed along with the rapid growth of popularization of phones. 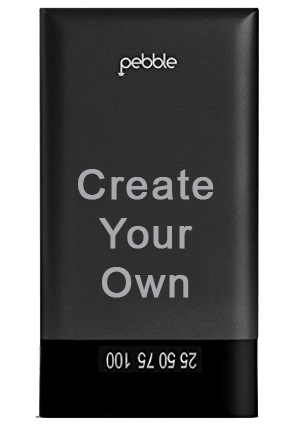 Power bank comes in different sizes, figures and decent colors, choice will be your which suits you the most. 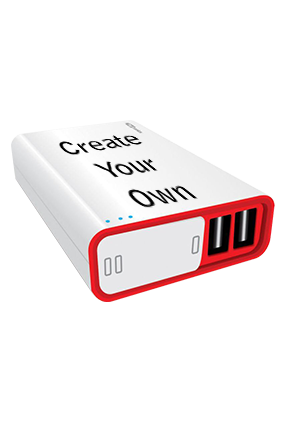 The endless number of power banks are available in market place, but instead of wasting your time for looking the same thing available on Printland.in with better quality and customized products as well. 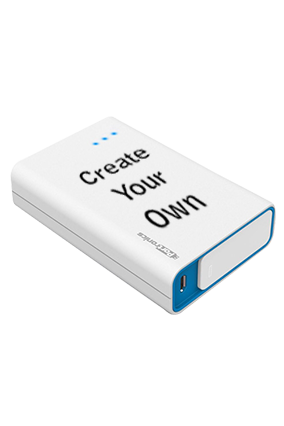 Printland.in has vast collection of power banks for long term battery backup and they can also be customized with your creative ideas, name, photos or colorful pattern. 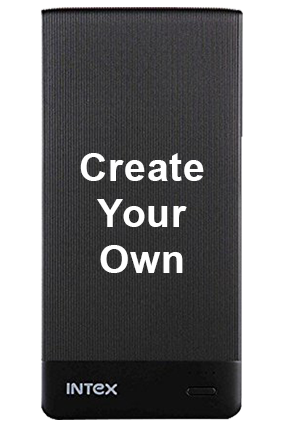 You often use smart phone in a day, in this case the chances of getting phone’s battery weak is fact. 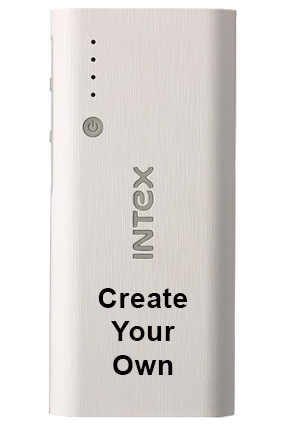 So, here power banks start playing its essential role. 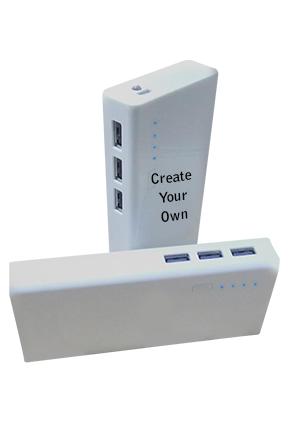 It supplies the charges to the mobile phone by connecting it with portable power bank. 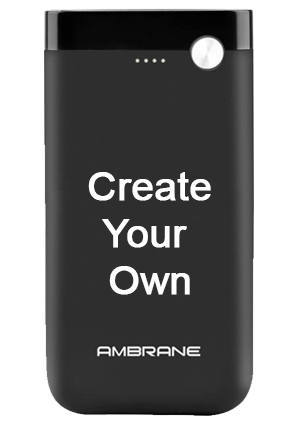 The simple power bank can be modified by customizing with vibrant colors, name, designs or logo on it. 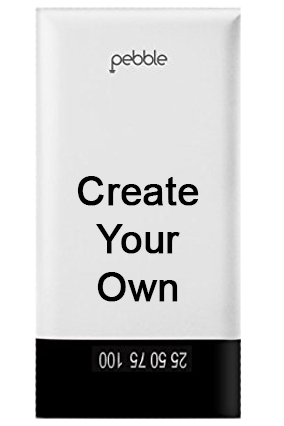 Customizing something to give it a very beautiful trendy touch just put your efforts in sharing the artistic ideas, memorable photos, funny messages, business organization’s logo, and name or could be any pattern. 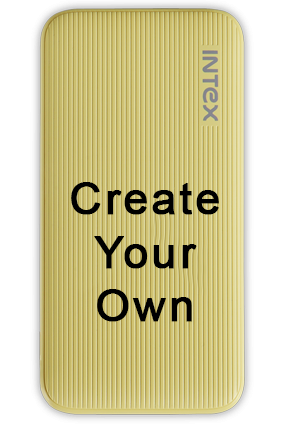 For any organization distributing useful power bank with logo and name is better way to push for brand promotion. 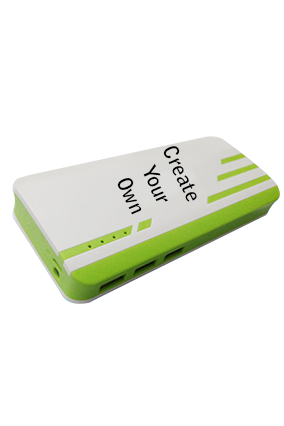 The simple power bank can be modified by customizing power bank with vibrant colors, name, designs or logo on it. 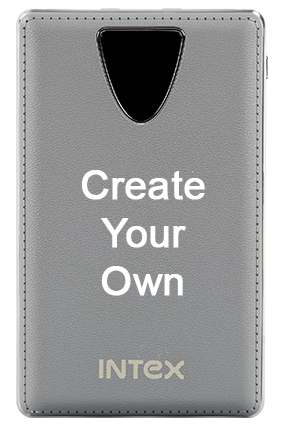 Customizing something to give it a very beautiful trendy touch just put your efforts in sharing the artistic ideas, memorable photos, funny messages, business organization’s logo, and name or could be any pattern. 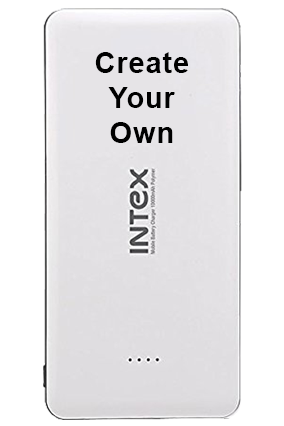 For any organization distributing useful power bank with imprinted firm’s logo and name is better way to push for brand promotion.